For whom is the question asked on the new album by the Munich-based jazzband Marcio Schuster Trio when translated into English. 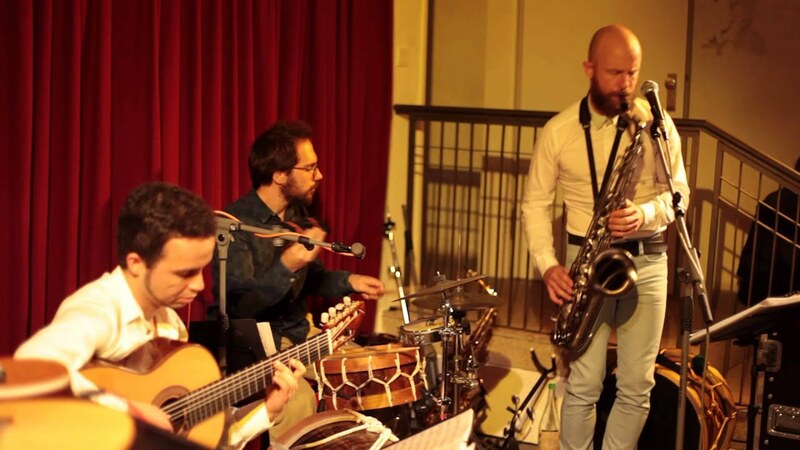 The listener finds ten answers, all orginially composed by saxophonist Marcio Schuster and impressively interpreted by himself alongside fellow musicians Ludwig Gimpsl (French horn/percussion/drums) and Henrique de Miranda (guitar/vocals). Laid-back Jazz meets influences of classical music, carried through the tracks by Brazilian rhythms taken from Bossa Nova, Forró, Samba, Choro, amongst others. With every piece, the listener feels invited to imagine the woman it is dedicated to in his or her head, just to then switch it off and simply go along discovering what it is the music triggers inside oneself. 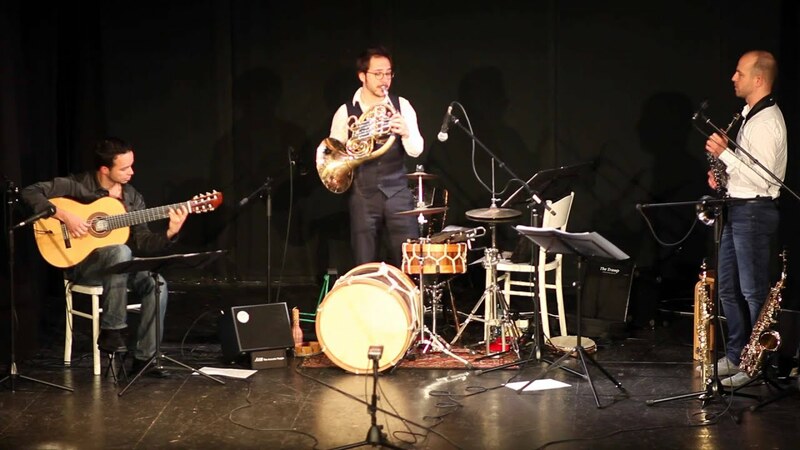 Formed in 2012, the jazz trio asked several musicians to contribute to their sound with new compositions at every live show, e.g at the festival Jazztage and Einstein Kultur in Munich or at the jazz-promoting venue Café Museum in Passau. The fixed line-up that recorded PraQuem was formed in 2013 and consists of Schuster, de Miranda and Himpsl. 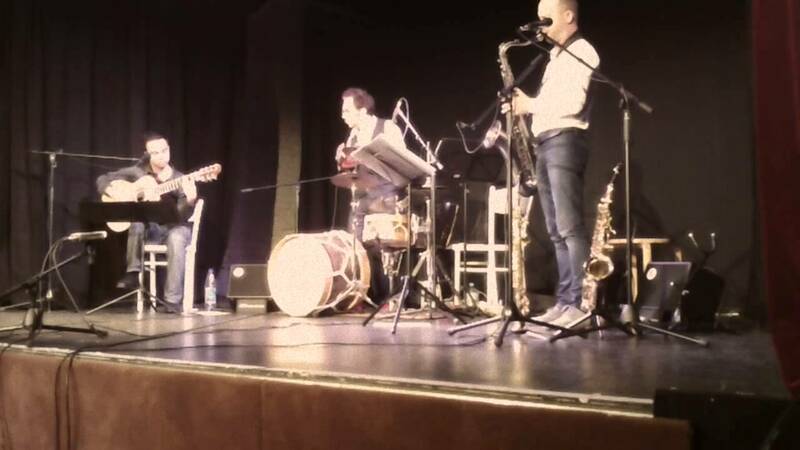 During the fall of 2015, the Marcio Schuster Trio will go on promoting their record by touring Brazil and Germany. Listeners can expect an exceptional concert experience defined by technical smoothness, highest musical requirements and a lot of emotion, causing calm contemplation as much as ants in the pants. During his studies of classical saxophone at the Academy for Music and Fine Arts in Paraná, Brazil, Marcio Schuster performed not only as part of orchestras and as a solo artist, but also with different formations inspired by Jazz and popular Brazilian music styles. Thus well equipped with a vast repertoire, he came to Munich in 2007 to continue his education at the Richard-Strauss-Conservatory and the Academy for Music and Theater, where he was much involved in realizing several world premieres of chamber music compositions. Since in Germany, Marcio has continued to express his diversified musical interests in several projects and formations, such as Bavachôro whose sound starts where Bavaria and Brazil meet, Mithos Duo who interpret young composers’ New Music, and of course the Jazz Trio that goes by his name. The Marcio Schuster Trio performs the saxophonist’s own complex compositions which have been rigorously assembled and recorded for the new album PraQuem (For whom). When he is neither writing nor making music, the former awardee of Yehudi Menuhin Live Music Now successfully instructs and promotes new talents as a teacher at conservatories, vocational schools, music academies and festivals. As a teenager, Henrique de Miranda managed to teach himself the guitar well enough as to be able to enter the study program at University of Bahia in Salvador, Brazil. Playing chamber music concerts or perfoming solo, the student traveled all across the country, drawing several singers’ attention who then invited him and his guitar to accompany them for recordings and at live performances. Ultimately, Henrique obtained a scholarship from the German academic exchange program DAAD in 2005 and concluded his studies at the Conservatory Nuremberg-Augsburg with honors, followed by another Master’s program at the Mozarteum in Salzburg, Austria, where he graduated in 2013. 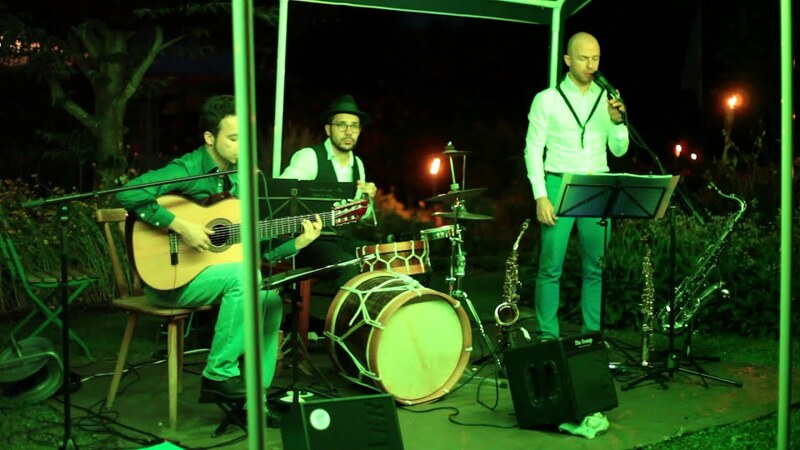 In addition to the Jazz Trio and the Brazilian-Bavarian–crossover that is Bavachôro, the guitarist remains true to his passion about Jazz and several Brazilian music styles as part of the formations Vatapá, Njamy Sitson Group, Fado Sul and Pensamentos Brasilieiros. His vast experience as a teacher and instructor is acknowledged not only in workshops für Brazilian music and master classes at guitar festivals, but also by the music school of Neuried near Munich and the University of Munich, where he holds a teaching position since 2013. Ludwig Himpsl presents a rare case amongst musicians: He’s a multi-instrumentalist. For real. 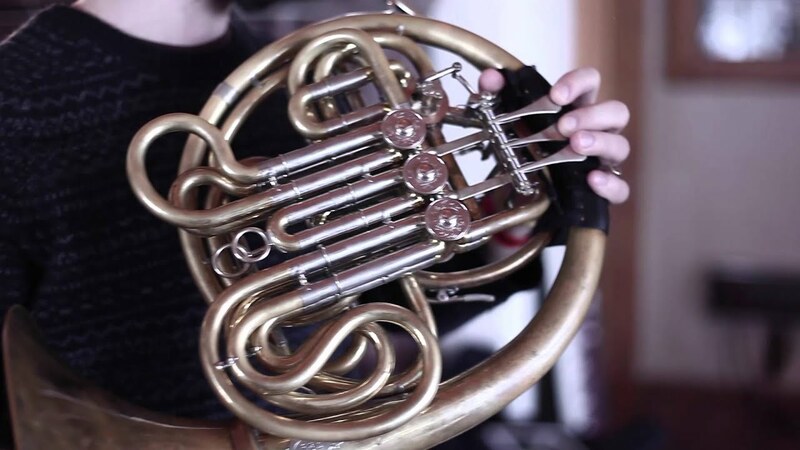 While studying the French horn in Würzburg, Germany, he also draw attention as a hugely talented drummer and percussionist, which led to him being a well-established specialist for Brazilian and Turkish rythms in and around his hometown Munich. Ludwig’s musical diversity is expressed in his numerous projects: Aside from several styles of Brazilian music and Jazz played by the Marcio Schuster Trio, the formation Bavachôro presents a Bavarian-Brazilian crossover, as Unterbiberger Hofmusik experiments with a mix of Bavarian folk music, Turkish influences and Jazz. Additionally, he is part of Matthias Schriefls Six Alps and Jazz and has recently founded the formation PARA, in which he and fellow founder Jukka Kääriäinen, a finnish guitarist, present experimental Rock with nordic influences. If the gifted horn player/percussionist/drummer is not playing concerts in Germany and other countries like Greece, Turkey, Estonia, Scotland or Russia, he passes on his experience and knowledge as a respected teacher at local schools and conservatories or during workshops, e.g. for the Bavarian Ministry of Culture and Education or the Goethe Institute. Get PraQuem on iTunes and Google Play! 01.03.2019, 20:00 Uhr BRK - Haus am See. Keramiker. 13, Herrsching. Signup for Marcio's newsletter and stay up to date! For your message. We will contact you as soon as possible.